Mungindi is a small town on the border of New South Wales and Queensland. It straddles the Barwon River and though it has a New South Wales postcode, technically a portion of the town is in QLD. The Mungindi court house is situated on St George Street, on the southern side of the Barwon River. Mungindi is around 9 hours drive from Sydney. The closest regional centre for public transport connections is Moree. 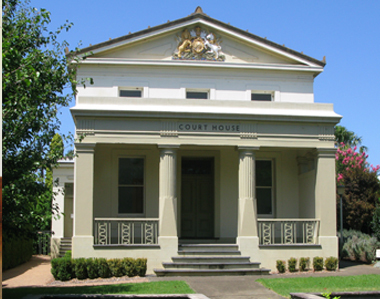 Visit Sydney Criminal Lawyers® for Criminal & Traffic Lawyers for Mungindi Local Court.